Want it by Wednesday 24th April? Order within 4 days, 20 hours, 5 minutes and choose Next Working Day - Kerbside Delivery (Order Must be Placed by 2pm) at checkout. Another superb example of our Explore range, this Somerset Dark Oak 8mm Laminate floor can revamp and modernise your home with ease. 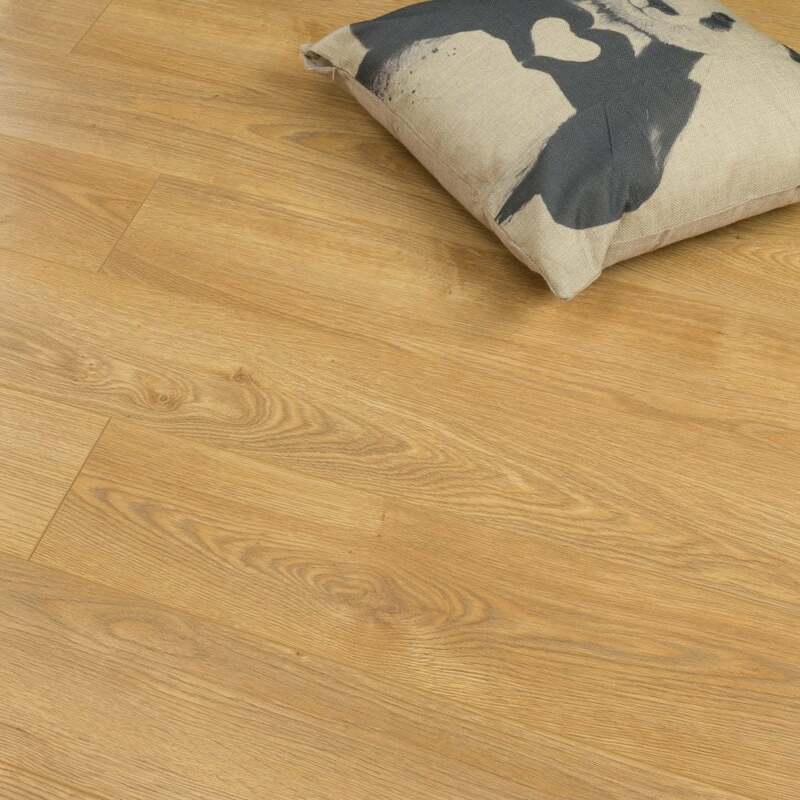 Excellent quality laminate with a realistic oak effect.